Why Skipping Your Customer's Business Reviews Is a Big Mistake, from GreatAmerica | Industry Analysts, Inc.
By Josh Wachendorf, GreatAmerica -Laurie McLevish, sales development manager at Print Audit and Education Committee member for the Managed Print Services Association (MPSA), presented on the importance of business reviews at the BTA Capture the Magic Event in early December. I was lucky enough to be in attendance. Her presentation, which was based on the MPSA’s Managed Print Services Assessment Guidebook, really got me thinking about the practice of business reviews and how they can impact the success of our own dealers, positively or negatively. As a sales rep myself, building and growing relationships with my dealers is something I take very seriously. Laurie’s emphasis on active account management through the use of, and commitment to, Periodic Business Reviews really struck a chord with me, especially considering the hyper-competitive industry we are all a part of. 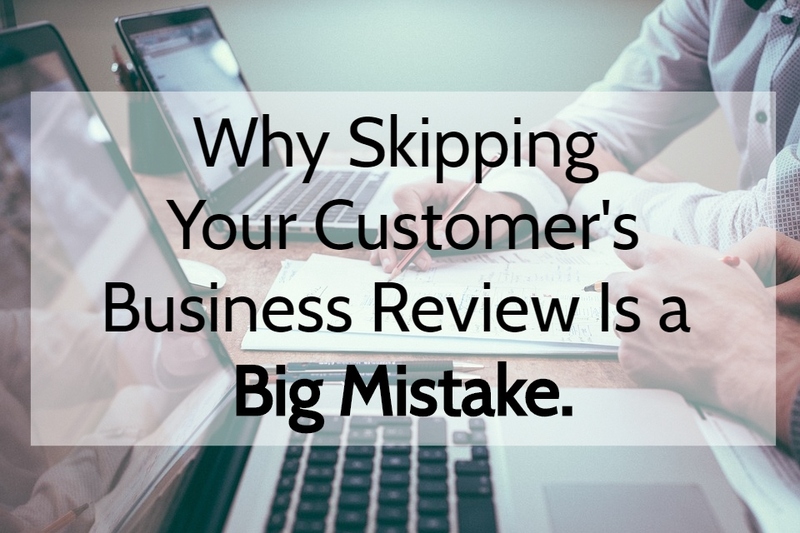 Instead of thinking of business reviews as something to check off your to-do list, view it as an investment in order to solidify long-term relationships with each of your customers. Your commitment to creating an engaging and valuable customer partnership can mean the difference between keeping an account coming back with repeat business, and giving it away to your competitor. This entry was posted in GreatAmerica and tagged business reviews, GreatAmerica by andyslawetsky. Bookmark the permalink.